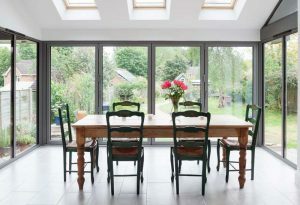 Aluminium bi-fold doors are a slim, durable, and versatile alternative to standard patio doors. 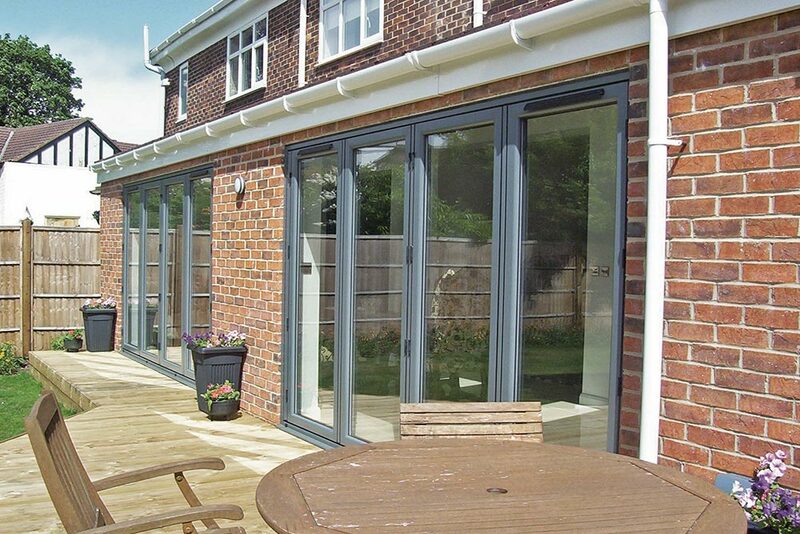 In recent years, bi-fold doors have become extremely popular in the UK market. 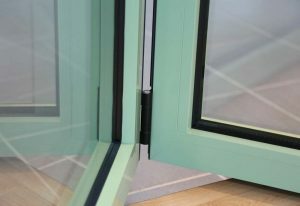 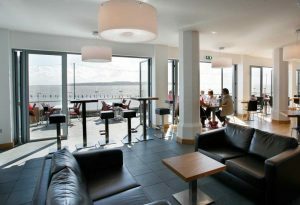 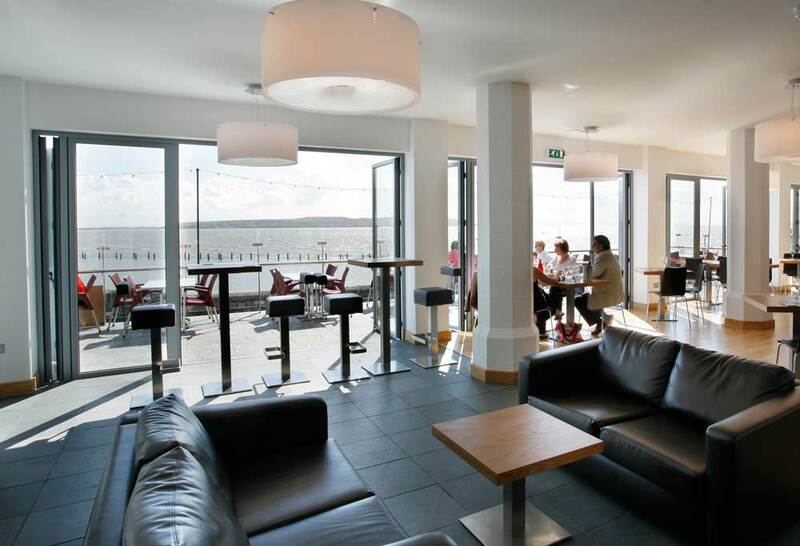 At the TWR Group we use only the best aluminium profile systems. 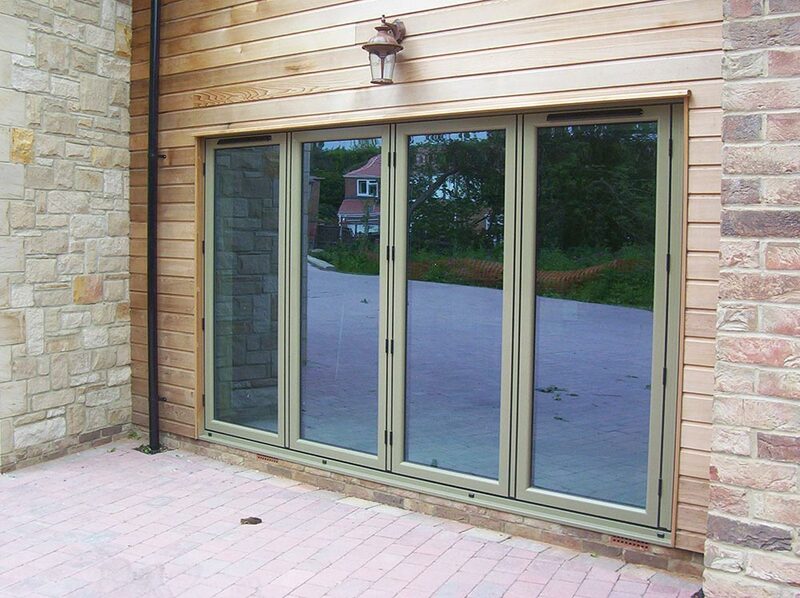 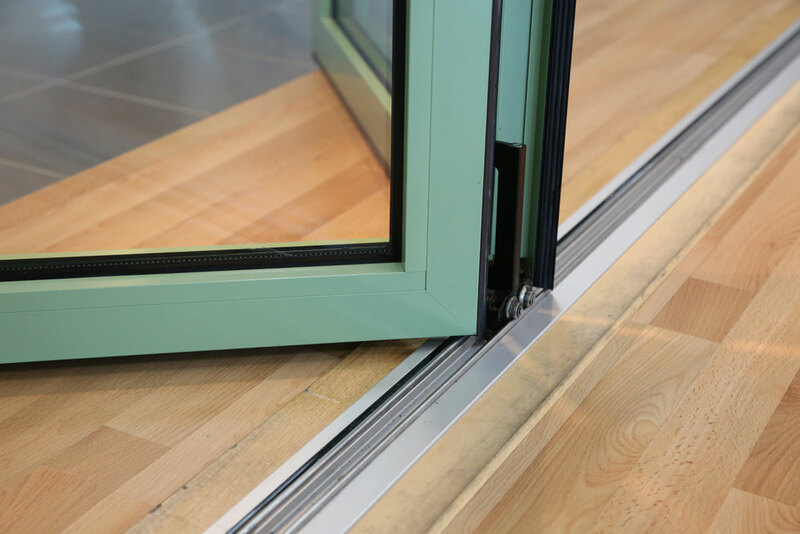 We fabricate the ever-popular aluminium bi-fold door, using the market leading Smarts profile. 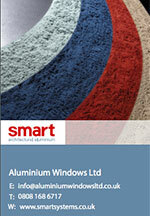 Smart Systems manufacture leading aluminium profiles that feature a polyamide thermal break. 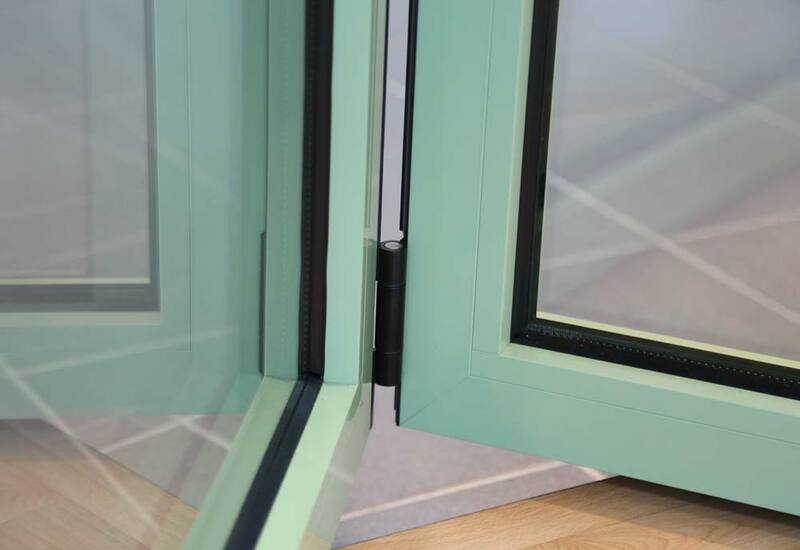 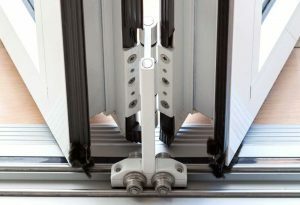 This increases the frame’s energy efficiency and fully complies with building regulations requirements. Smart aluminium systems are compatible with the latest locking mechanisms to provide the best in home security with every installation. 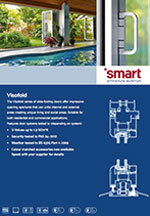 The TWR Group offer aluminium bi-folds from the Smart Visofold series. 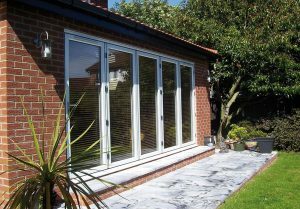 The Visofold 1000 is one of the UK’s most popular bi-fold door systems. 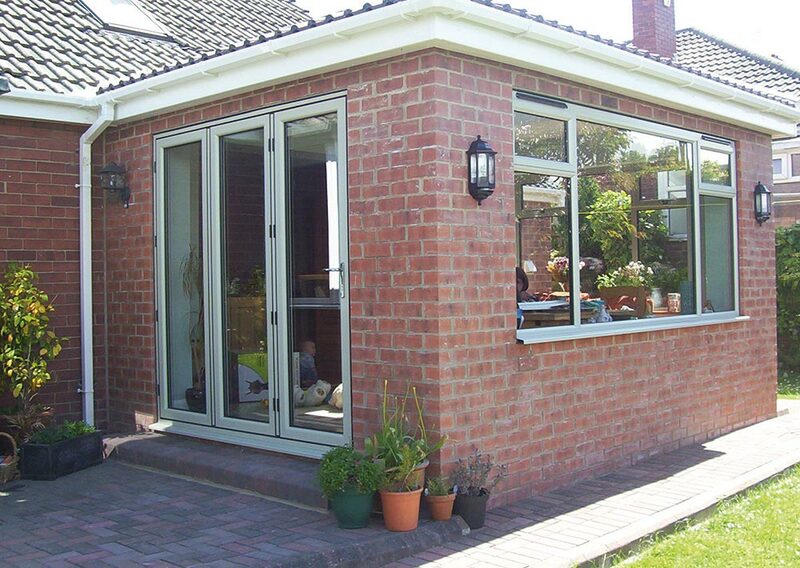 It is ideal for use in domestic applications and can easily be incorporated into any conservatory installation. 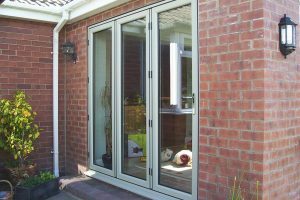 Our unglazed bi-fold doors are delivered to you assembled, with the glass separate if a glazed option is chosen. 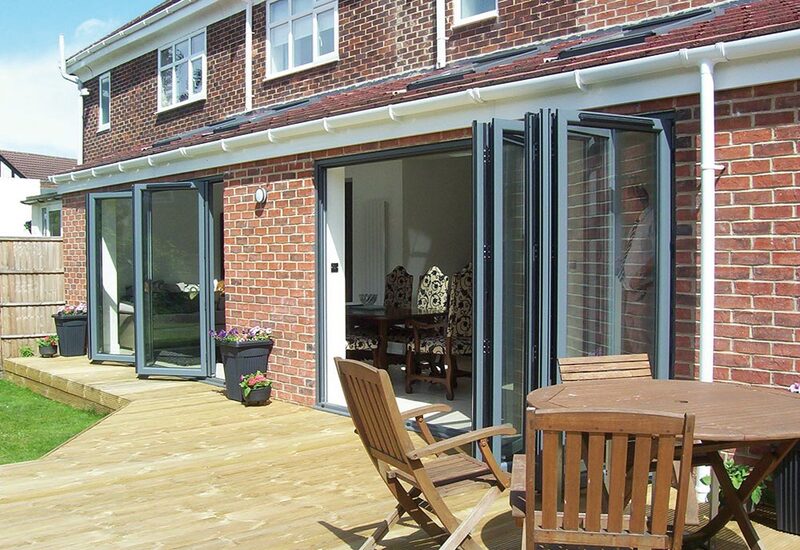 For projects where there is limited access to the property, we can supply kit form bifold doors. 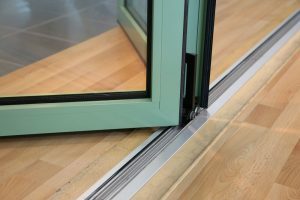 These are pre-assembled, taken apart, then delivered to you – with the sashes still put together but separate from the outer frame – ready to be easily put back to together on-site. 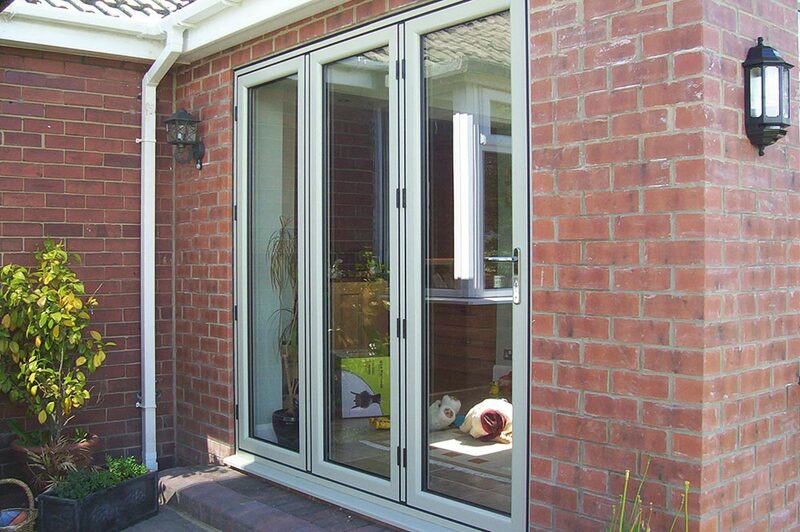 If you are on a tight deadline, we can supply flat pack bifold doors with a quick lead time. Doors cannot be assembled on site (see option 2) but can easily be assembled in your workshop ready for installation. 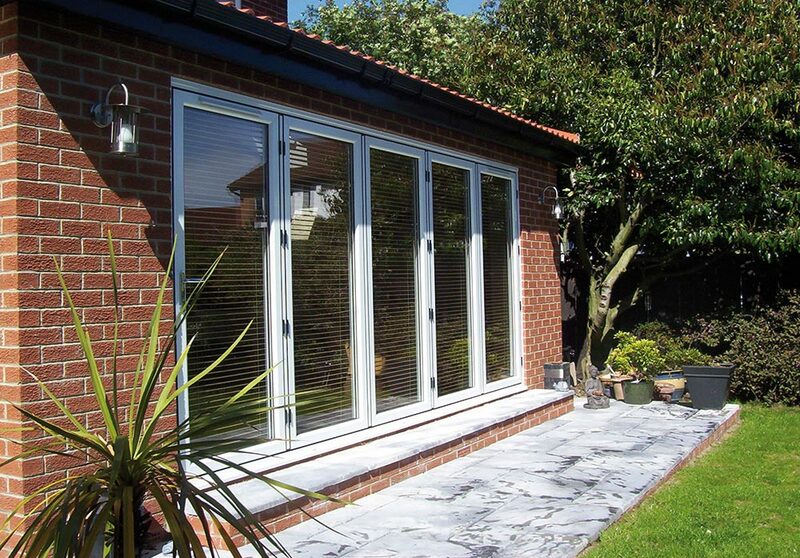 Our flat pack bi-fold supply service is ideal for PVCu businesses who buy in aluminium rather than manufacture. 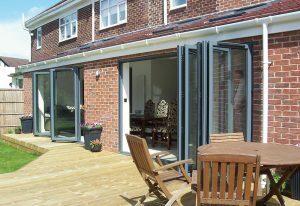 Express delivery on coloured bi-folding doors. The TWR Group specialise in fabricating Smart Systems aluminium products for residential and light commercial applications. All our products are manufactured in house to ensure that the quality of our products is consistently maintained. 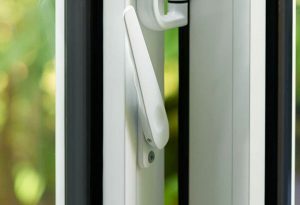 We have also invested in our own powder coating facilities at our Sunderland & Peterlee factories. 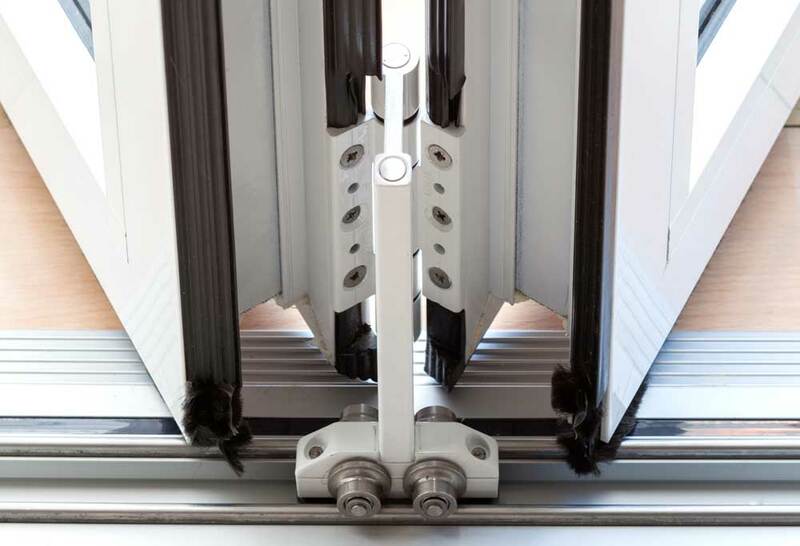 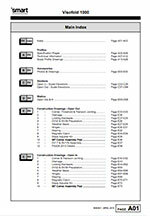 This means that we can offer the fastest lead times at highly competitive prices.